The progression of in-season grapevine development is strongly influenced by air temperature. As such, average heat accumulation is often used to compare regions and vine growing condition. This average heat accumulation is often referred to as Growing Degree Days (GDD). The summation of daily GDD units can be used for a variety of things: comparing one region to another, comparing one season to another, and predicting important stages in vine development (bloom, veraison, and maturity). GDD units can be calculated in °F or °C; however, they result in different numbers so make sure that when you are comparing GDD units, you are comparing units with the same temperature scale. 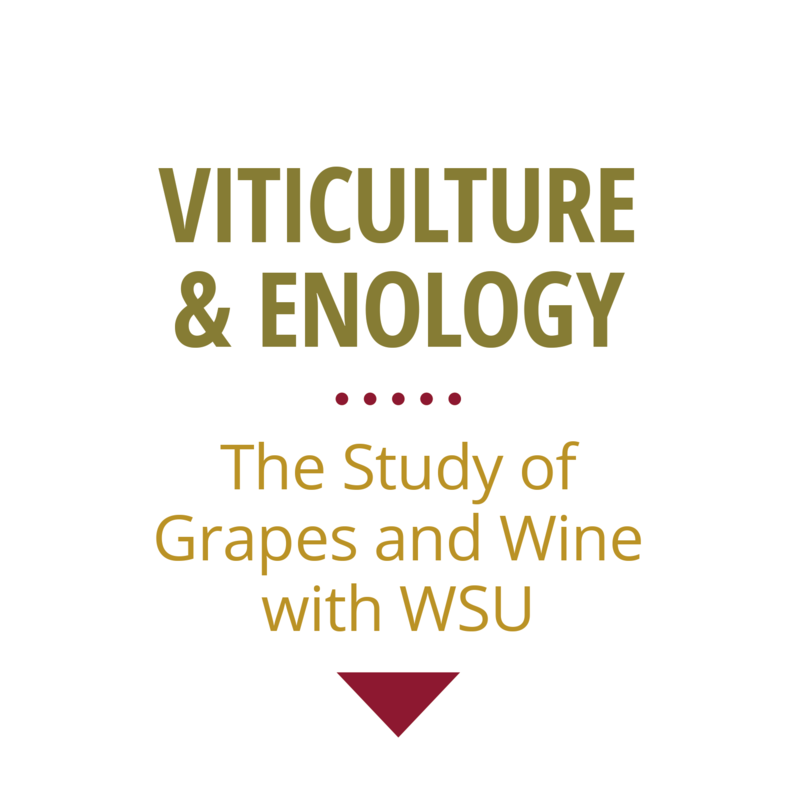 Washington State University calculates all GDD in °F, with a base temperature for grapes at 50 °F. Values in °C (with a base of 10°C) can be obtained as follows: GDD[°C]=5/9 x GDD[°F]. Cumulative GDD is a running total of GDD from April 1 through October 31. Below are the current-season cumulative GDD as calculated by AgWeatherNet. Clicking on the AVA name will open the seasonal GDD graph specific to the indicated weather station in that AVA. Since AVAs in WA can cover large areas, please visit AgWeatherNet to view real-time GDD accumulation for other stations/locations within your desired AVA. Graphs are updated every 7-10 business days during the growing season; if you are not seeing updated numbers, please clear your browser cache. GDD are calculated by subtracting 50 from the average daily temperature (°F). If the resulting value is less than 0, then it is set to 0. Thus, daily GDD units are always positive. AgWeatherNet is the Washington Agricultural Weather Network and can be used to monitor temperatures, precipitation, pan evaporation, and other parameters at weather stations at over 130 locations in Washington. Conditions in your vineyard may vary depending on the vineyard’s mesoclimate. If you have a weather station in or near your vineyard, you can calculate your own GDD. To observe your own GDD accumulation for a specific station not listed below, go to AgWeatherNet, sign into your free account, click on “AWN Reports” on the left screen, and select your station and units. Click “Submit”, then click “Degree Day” on the left, then select 50°F as your base temperature with no upper threshold, then click “Submit”. Graphs are updated on a 7 -10 business day basis during the growing season. If you are not seeing an updated graph, please clear your browser cache. For GDD values for other locations in the state please visit AgWeatherNet .